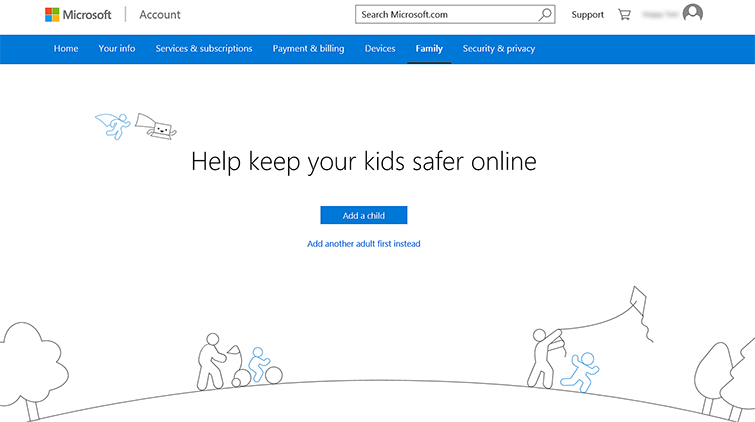 If you're over the age of 18 (20 in South Korea and Japan), you can remove yourself from your family if you have access to an Internet-enabled device running Windows 10. If you're the only adult in a family that includes children, you'll first need to remove the children from the family. On the Xbox One console, any other adult in the family can remove you. To do so, have your family member follow the instructions in Remove a family member from your family. Note The children will need to be added to another family in order to continue using Xbox Live services. 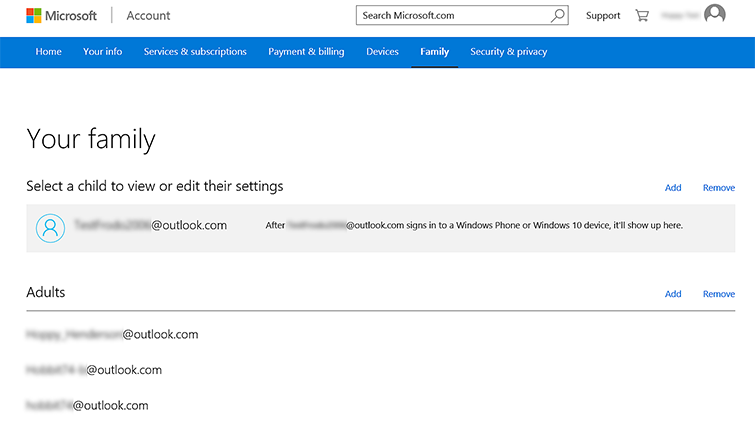 Sign in to your family Microsoft account. To the right of Adults, select Remove. Highlight your account, and then select Remove. When this screen is displayed, it means you are no longer in a family. Would you like to contact Support regarding the "Remove yourself from a family" issue you were reading about or a different issue?